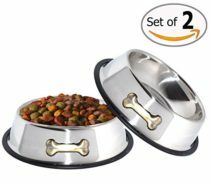 Eating is not a joke for your dog. 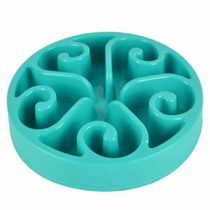 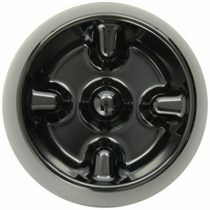 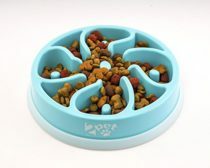 It is one of its favorite activities and you don’t want to ruin that with a flimsy bowl. 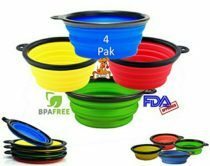 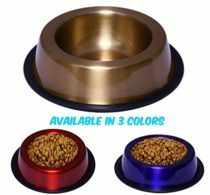 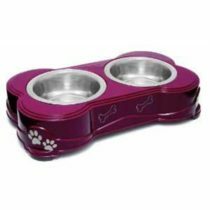 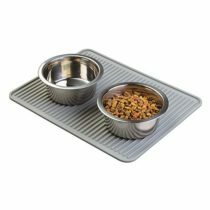 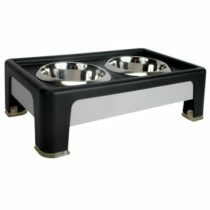 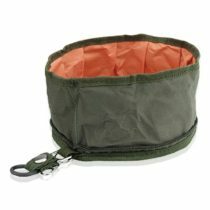 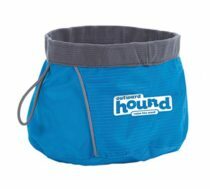 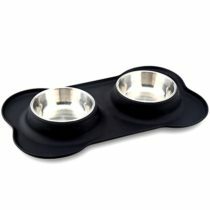 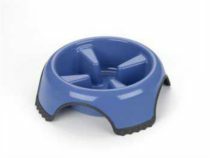 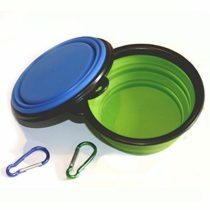 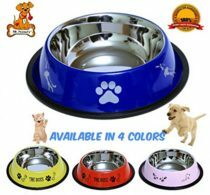 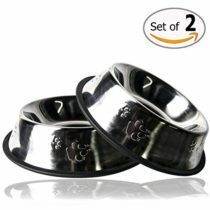 Browse and buy the most convenient, durable and good-looking dog bowls designed for a delicious meal. 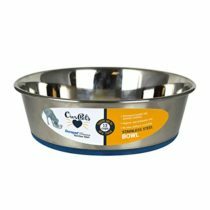 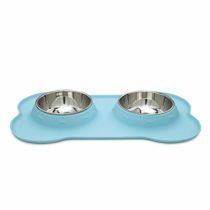 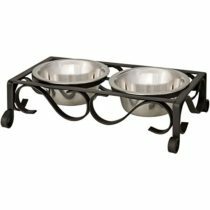 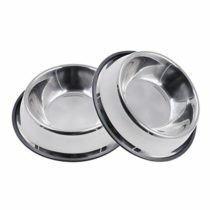 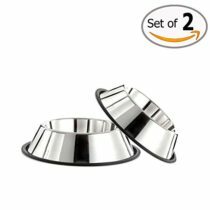 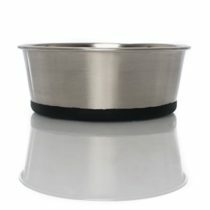 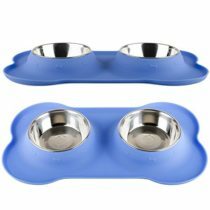 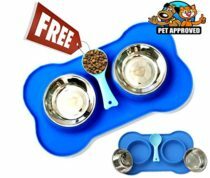 Stainless Steel Dog Bowls Set, 8″ Large, 64oz/2-Quart Bowls, Two Bowls for One Low Price! 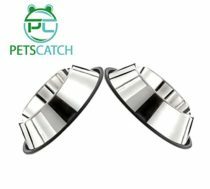 2PET Slowly Bowly, slow feed enjoyable playful dish. 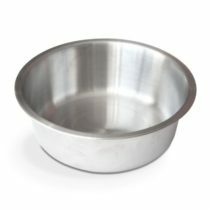 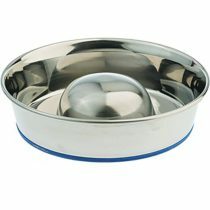 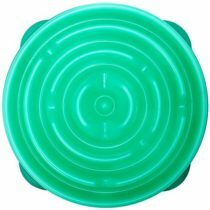 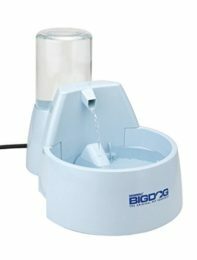 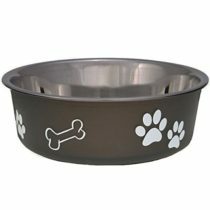 Prevent Bloating fun to use Dog Bowl.